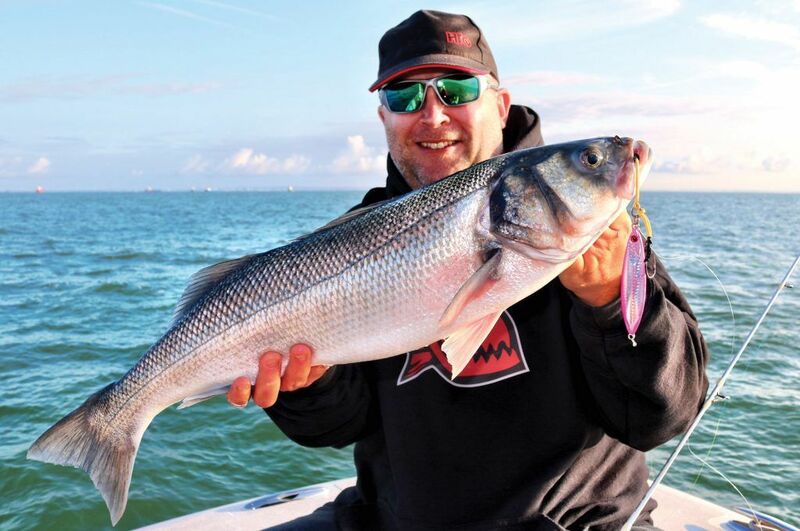 Ten years ago, West Sussex native George Cunningham spent his weekdays busily working as a local plumber, his weekends dedicated to sea angling for pleasure or competitively. Fast forward a decade and George is no longer plying his trade as a plumber, instead, he finds himself at the head of one of the largest sea angling and lure fishing distributions businesses in the UK. George, is the founder and brains behind the fast moving and innovative tackle company TronixFishing. A common denominator across the angling world is that fishing based businesses are often stumbled into rather than created with a long-term vision. A glance across famous angling brands and their back story often tells of a person in love with angling using their business acumen, trade, skill or a combination of to create products as a side line to their main business. Often, this “side line” can become a monster, consuming the original business, forging an opportunity and a market for itself that leaves behind whatever that person did previously. Often these passionate individuals, whilst not realising their true calling before it unexpectedly falls before them, can see opportunities that others don’t…a category George Cunningham firmly belongs to. On a bright, sunny morning on Wednesday 7th February 2007 George received a package. This package contained some swivels and rig components that he was selling via eBay. This time though, his supplier had included some mackerel feathers supplied in packaging ready to go. As soon as George had cast his eye over the samples, he knew they were far too good to sell online. Pounding the pavements of his local tackle shops he sold out in no time and, it was with that he knew he was onto something. Originally called Tronix, Tronixpro as it became known expanded rapidly. The product line grew with more rigs, rig components, hooks, booms and rubber stops. As traction took hold more and more shops wanted Tronixpro tackle and George soon realised the plumbing might have to take a back seat. Moving into new premises on an industrial estate George helped to build as a kid, this fledgling brand was about to be launched into the stratosphere. The Tronixpro Rig Winder and Rig Winder Box aimed to solve the problem of pre-tied messy rigs. Not a new design but a product that was refined with a price that made it more viable for the everyday angler to use. 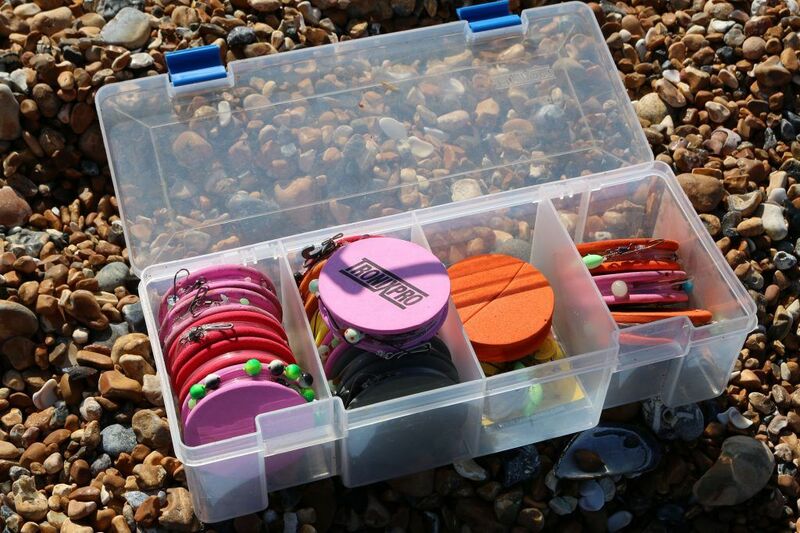 It revolutionised the way that anglers would store and organise their ready tied rigs. Such was the popularity, Tronixpro Rig Winders became the byword for rig storage. Refreshing in times where sales and profits can often outweigh giving the customer something different, Tronixpro has never shied away from trying something new. Helping to introduce and standardised products that until a few years ago, would have been unthinkable to use in the UK. Tronixpro were one of the first suppliers to invest in and heavily push the three-piece rod market for example. Tronixpro took the bold decision to produce a range of continental style rods specifically for the UK market. 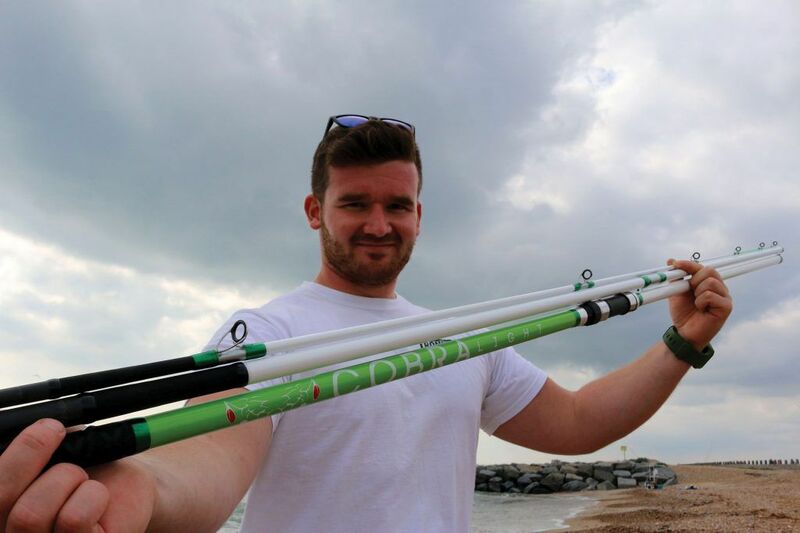 Enlisting England International Callum Graham to design a range of continental rods designed for the British sea angler. The Tronixpr Cobra GT and Cobra Light were born, followed recently by the Cobra GT-2, a two-piece continental surf casting rod and the Cobra TT V2, a powerful upgrade to the original Cobra GT. As Tronixpro has grown so too has the company’s HTO brand. HTO was set up in 2010 to help make modern lure fishing accessible and affordable. Flagship products such as Luregame and Rockfish rods have helped bring modern lure fishing to a new audience. With over 15,000 sold the Rockfish LRF rods are one of the most successful rod launches in modern times. A comprehensive range of light lures has been developed in conjunction with experienced Prostaff, relaunched again with improved actions and lighter blanks as the HTO Rockfish ’19. HTO never stops innovating and producing products others don’t do. 2016 saw the launch of a full range of slow jigging products, designed to capitalise on this new and exciting way of fishing jigs. Whilst the main aim of TronixFishing is to make quality, affordable fishing tackle, it also realises its responsibility to the sport and trade too. The business supports several initiatives to help participation at both freelance and competitive level. Recently the Tronixpro brand became the main tackle sponsor of FIPS-M the world governing body of sea angling. The deal described by George as “a win win” is unique in that it not only provides exposure for the brand, but helps anglers of the future too. The deal will dramatically reduce the barriers and costs for junior and youth anglers to compete at the very highest level for at least the next three years. 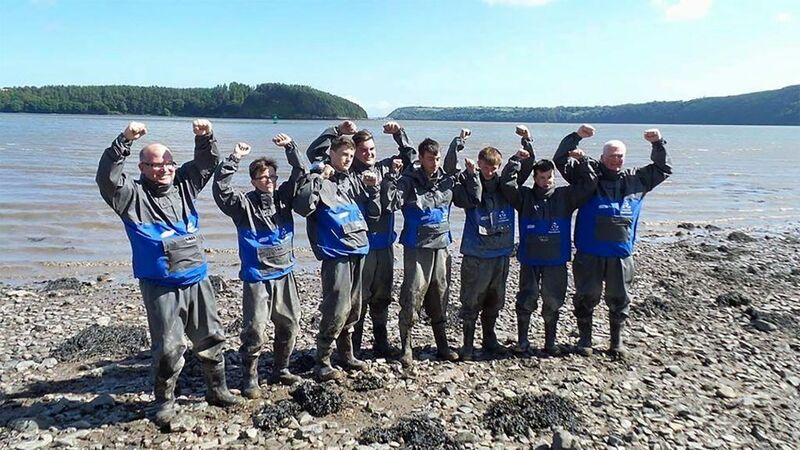 Such is Georges belief in giving younger anglers as much support as possible that until recently George was the assistant manager to the England Junior Team, helping to shape the angling stars of the future. The company has also appointed several Prostaff members who are junior and youth internationals to help develop and provide feedback on tackle. As an ageing sport its vital that the younger angler is involved at every level if we’re to keep angling as a viable pastime for years to come. The last decade has been a busy and exciting one for all involved with TronixFishing, with new product launches and more help promised for helping bring more people into sea angling, the next decade looks even brighter.